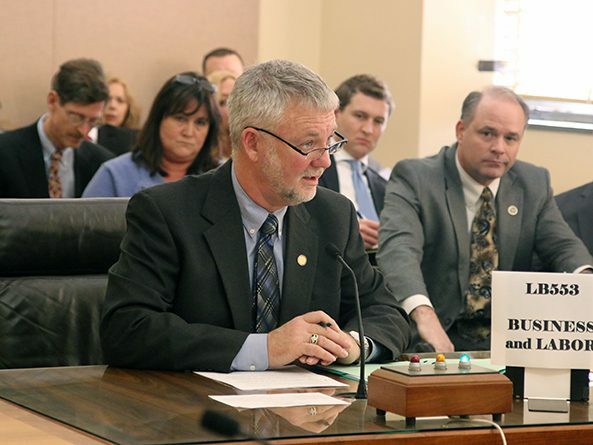 The Judiciary Committee heard testimony Feb. 28 on a bill intended to allow people to safely transport firearms throughout the state. 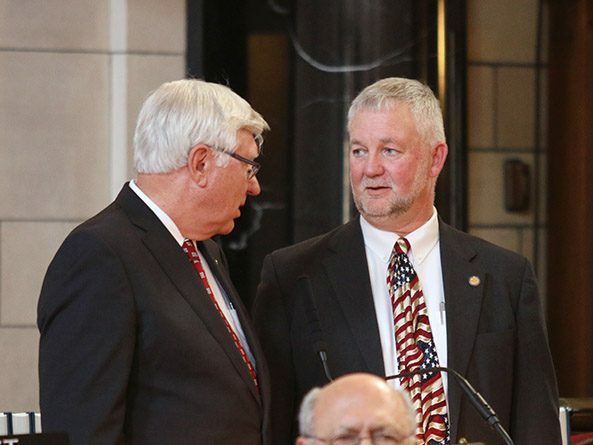 Lawmakers debated a bill March 20 that would create an exception in state electrical licensing law for workers engaged in the construction of farm buildings. 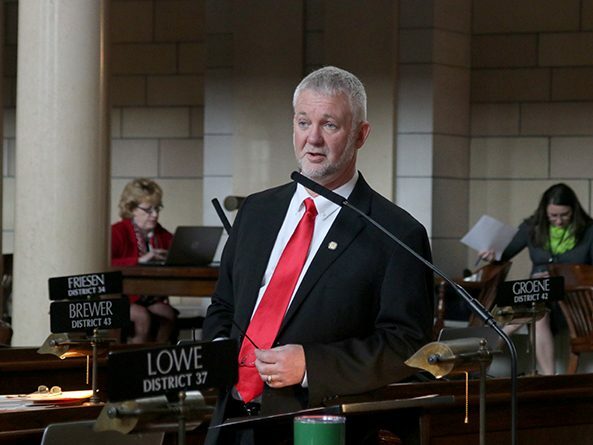 Lawmakers passed a bill March 15 that allows college students competing in shooting sports to lawfully transport their firearms on campus. 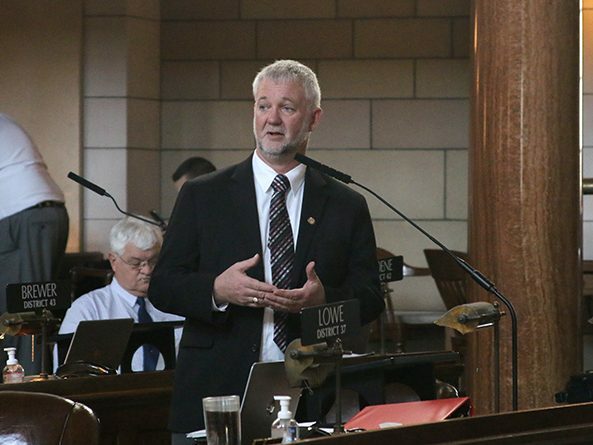 College students competing in additional shooting sports could lawfully transport their firearms on campus under a bill discussed by lawmakers Jan. 9 and 10. Lawmakers voted May 3 to repeal a requirement for motor vehicle salespersons to obtain a special license. Motor vehicle salespersons would no longer be required to obtain a special license under a bill advanced from general file April 5. 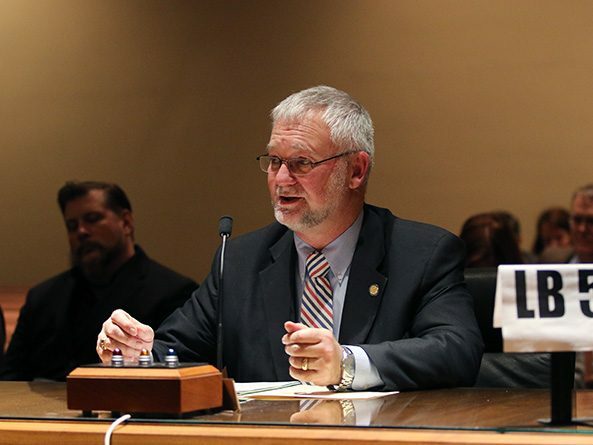 A cloture motion that would have forced a vote on the advancement of a bill to repeal the state’s motorcycle helmet requirement failed by one vote March 14. 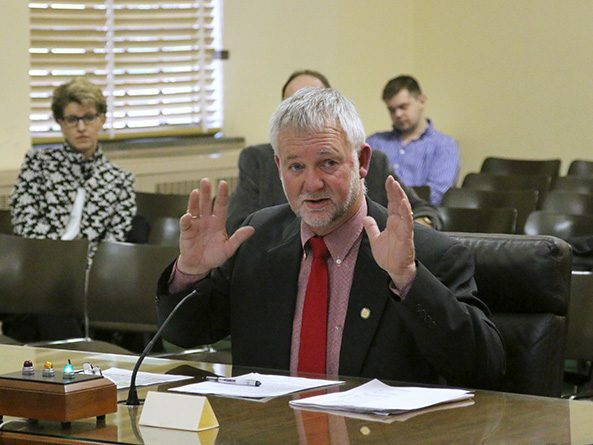 Members of the Judiciary Committee heard testimony March 8 on a bill that would clarify the correct method of transporting a concealed firearm. 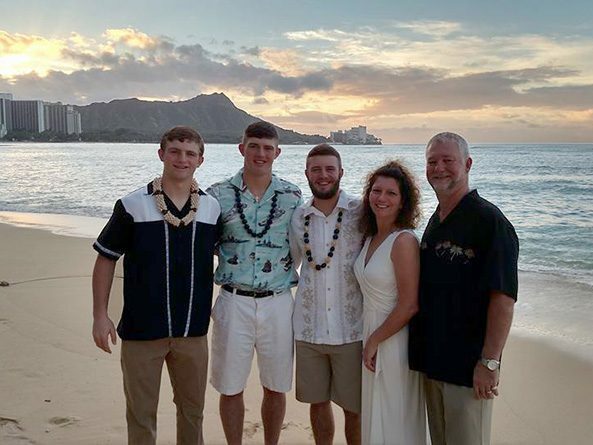 The Workers’ Compensation Court would adopt an evidence-based drug formulary under a bill heard by the Business and Labor Committee March 6. 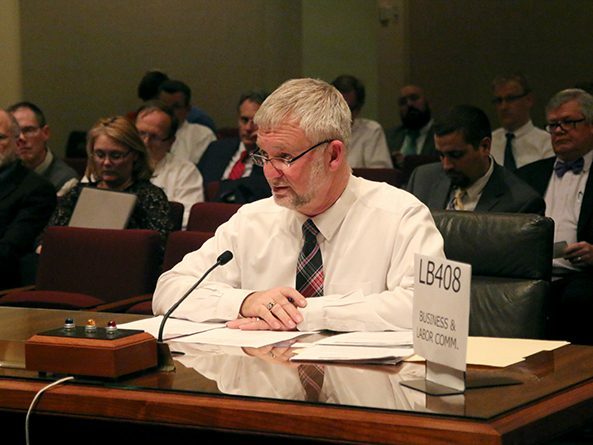 The Business and Labor Committee heard testimony Feb. 27 on a bill that would allow individual employers to opt out of workers’ compensation coverage. 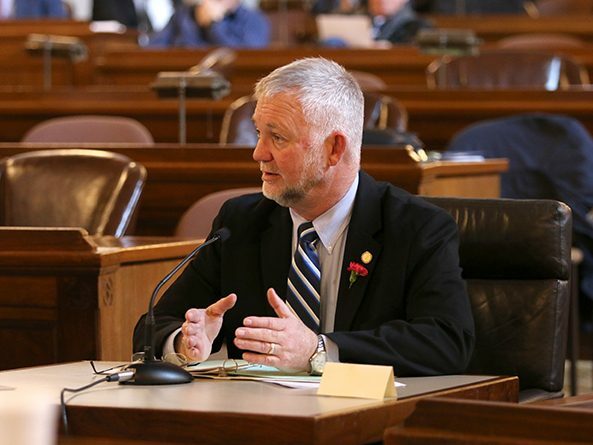 Members of the Transportation and Telecommunications Committee heard testimony Feb. 6 on a proposed repeal of the state’s motorcycle helmet requirement. 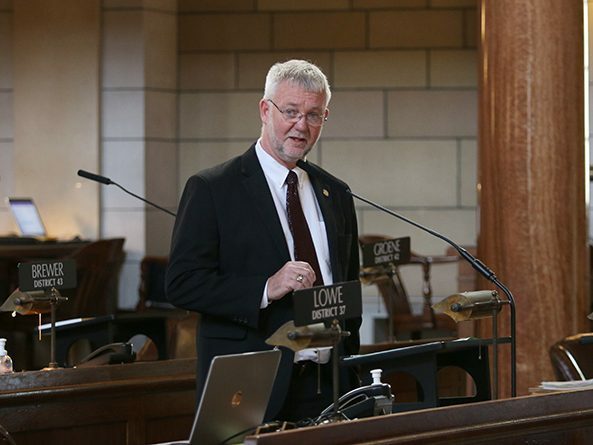 As he settles into his first legislative session, you won’t find Sen. John Lowe of Kearney spending too much time decorating his new work space. Despite having one of the smaller offices in the Capitol, he’s still getting used to having so much room and natural light.